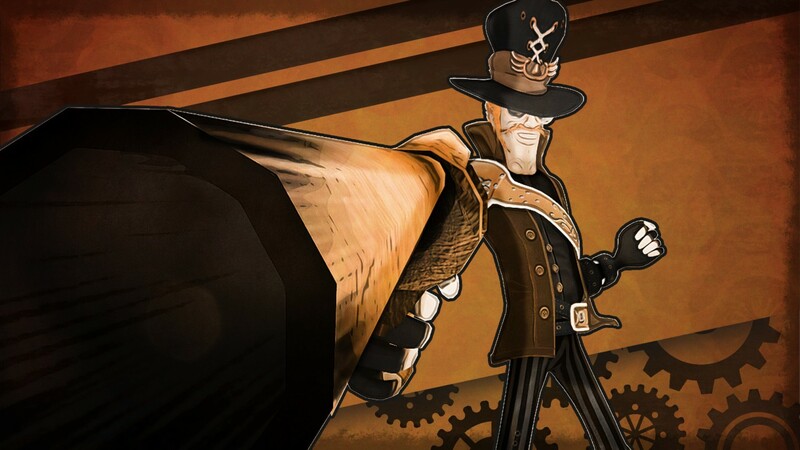 Wells, developed by Tower Up Studios, is a side-scrolling run and gun game set in a steampunk setting. Players take control of Wells, a man who is out to get revenge no matter who or what gets in his way. During the game’s ten chapters, players will blast their way through, and platform around a variety of areas as Wells chases down his target, Hyde. The shooting and jumping around in Wells is done well, for the most part, and is easily the reason for why players should play the game. Everything else about Wells though is underwhelming and fails to elevate the game to an experience that stands out among the crowd. With barely any rewarding plot points or other systems or game modes to entertain players, Wells short campaign and the run and gun gameplay are the only satisfying aspects of the game. The overall controls feel fine, and the different weapons players discover during the game give some variety to what would have been an otherwise dull campaign. The soundtrack is functional and gives players music that fits well with the action in the game and the moments in-between the action. Overall, Wells is a pretty straightforward game, it didn’t surprise me or leave a lasting impression, but it had solid mechanics that kept me entertained for the couple of hours that I played it. 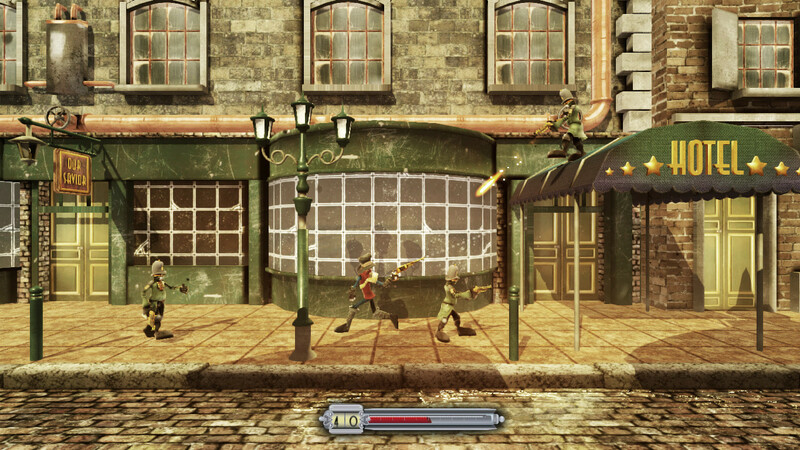 Run and gun fun – Throughout the game’s ten chapters, players will run, jump and shoot their way through hundreds of enemies. The overall controls feel solid and shooting your way through enemy after enemy never got old throughout my short three hour journey. While Wells rarely changed things up from the run and gun gameplay beyond the variety of weapons the game gives the player, the fact that the game is quite short and can be beaten in a single sitting helped to not make Wells feel too repetitive. As I progressed further into the game, the game delivered more and more of a challenge forcing me to strategize a bit with changing up my weapons. 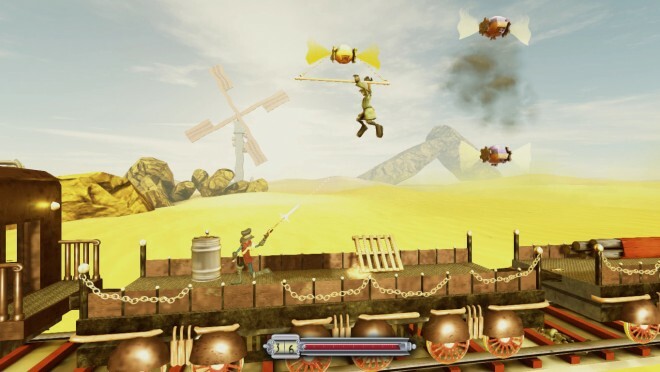 The boss battles in the game, while uninspired mechanically, are solid and for the most part enjoyable, as players destroy large-scale steampunk inspired machines. The run and gun gameplay of Wells is no doubt the best aspect of the game as most players will enjoy playing around with the different weapons the game has to offer and shooting their way through hordes of enemies level by level. Weapon variety – While going through the game, players will be given four additional weapons along with the pistol which players get at the beginning of the game. While the usefulness of the pistol instantly went away for me when I got the machine gun, each weapon has its strengths and weaknesses. Early on, players gain a weapon that shoots cannonballs. This weapon becomes essential for heavier enemies later on as they are pushed backward with each shot of the gun. Some weapons are also used to traverse throughout the level, but these occasions were rare. Later levels in the game will have players swapping weapons quickly as players are forced to adjust with different enemy varieties that are more susceptible to particular weapons. Segments later on in the game like these are where the game shines best. A large part of that is due to the variety of weapons players will use in Wells. Not much else to offer besides shooting – The run and gun gameplay of Wells is good enough for most players to get enjoyment from it, but besides that, there isn’t much else that the game offers to keep players attention. The story and character of Wells are barely touched on, and the reason why Wells is seeking to get revenge is never fully explained. Wells doesn’t offer much replay value aside from a new game+ mode as there are no collectibles to collect while playing through the game. If you’re looking for anything more than some solid run and gun action, then Wells won’t have what you’re looking for. Art style – While I typically do like steampunk settings, the 3D art style in Wells didn’t add much to the setting. The game doesn’t look bad but the art style at times made it difficult to tell things apart. There were a handful of times when I would have trouble distinguishing Wells from a common soldier or objects that I could interact with in the world. The designs of some characters and bosses were well done and the game manages to change up the level variety to offer players a wider spectrum of colorful levels, but I didn’t find the 3D art in Wells to be very appealing. 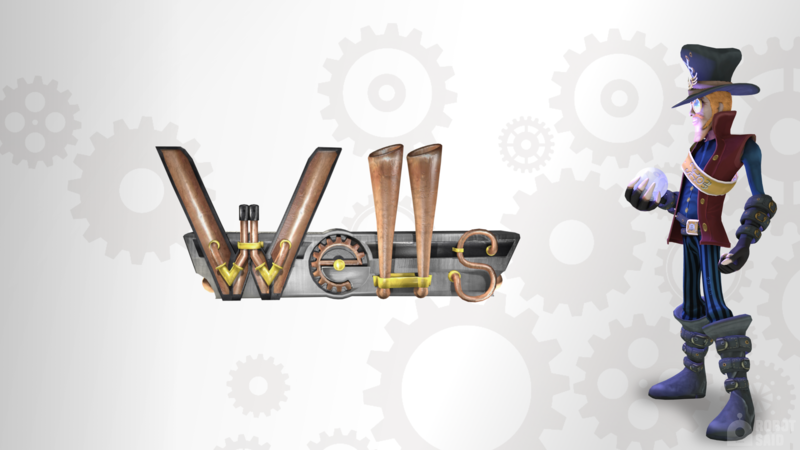 Wells is an enjoyable game that does one thing fairly well, but won’t wow you. Running and gunning through the levels doesn’t change much, but the variety of weapons and the core mechanics make what could have been a dull slog into a fun three-hour journey. Everything outside of the core gameplay leaves much to be desired. I enjoyed my time with Wells, and while it does nothing memorable, those who are looking for a short run and gun game could do worse than giving Wells a shot. 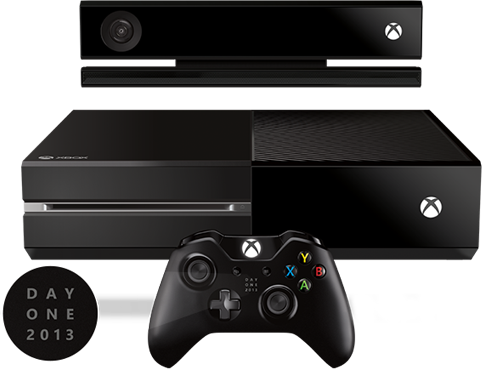 Wells was developed and published by Tower Up Studios on Xbox One. It released on January 30, 2017, for $9.99. A copy was provided for review purposes.